Before I got lupus, I had no idea what an anxiety attack felt like, let alone how to work to stave one off. I’d always used meditation for personal focus and professional clarity. Meditation and mindfulness are how I have accomplished a lot of goals over the years but I never thought they would help me with anxiety. 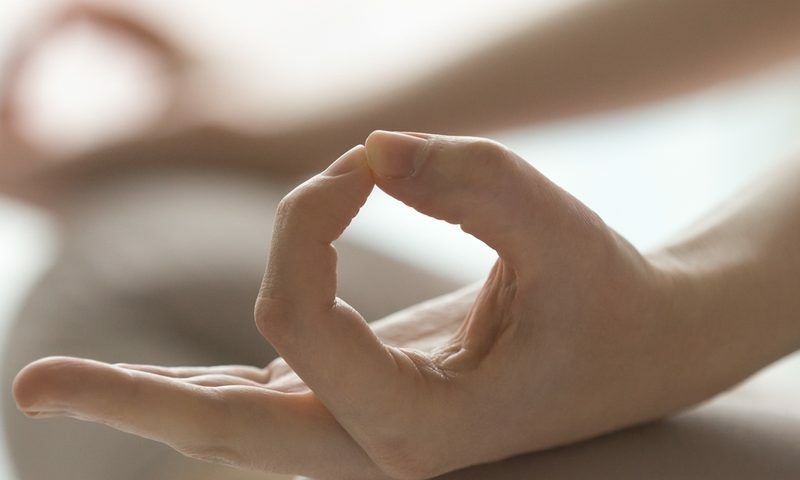 There are many benefits to be gained through meditation, but beginners often struggle to develop a meditation practice. There is a lot of confusion around the simple but challenging practice. A few tips can make a significant difference if you want to join me in meditation.